Tiger Shroff is son of Jackie Shroff and makes his debut in movie recently in 2014. After debut he had not done so much movies but as he having unique physique looking for movie which suits to him. And directors who looking for actor who can do stunts well choose him as actor. Anyways let me come to the main point for which you guys are here which is his next movies which are enlisted below. Have a look at all Tiger Shroff next movies list and to have more details about movie just scroll down your mouse . Get all details about Tiger latest movies along with movie poster, star cast, director and trailer . Want to know about bollywood upcoming movies then visit page and get details . 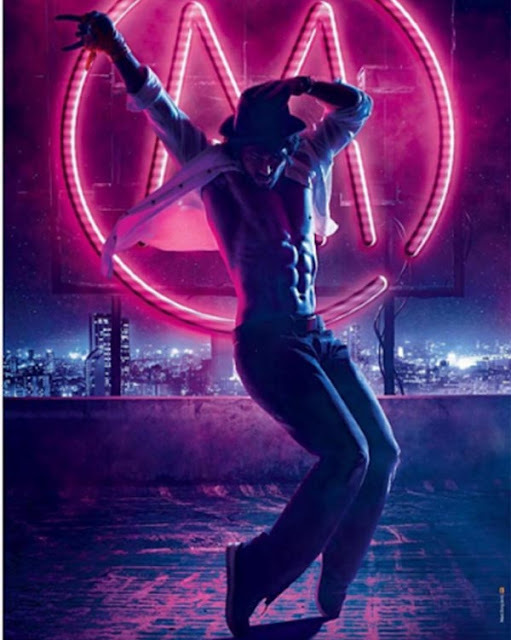 Sabbir Khan's Next Munna Michale : Sabbir Khan is all set to star his upcoming project with Tiger and her girlfriend Disha Patani. Movie is titled as Munna Michale and release by next year. As per director movie will be power packed action sequences and mass-entertainer. Students of the Year Sequel : Tiger confirms that he approached for SOTY sequel. He and Karan Johar had also done some meeting for movie. And finally Tiger is in ! 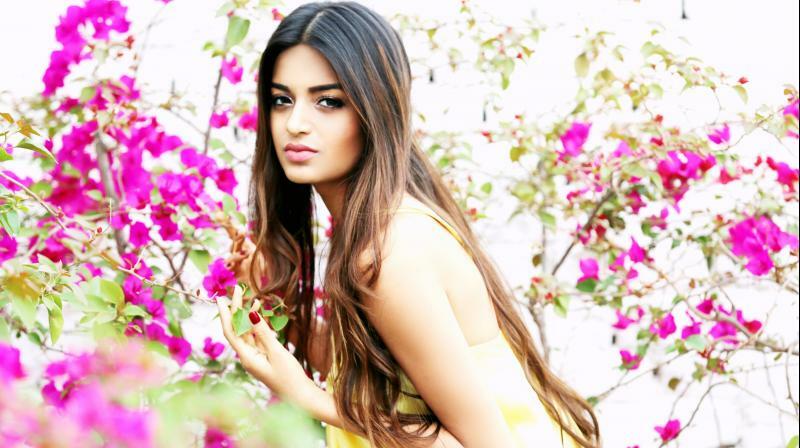 Along with him movie also been offed to Shahid Kapoor brother Ishaan Khattar and Saif Ali Khan's daughter Sara Khan. Baaghi 2 : Producers Sajid Nadiadwala gives a clue that going to produce sequel of Baaghi movie, but not given name of stars. But Tiger added his voice and confirmed that He and Shraddha doing sequel of movie. Ahmed Khan's Next : Recently during press conference Sajid Nadiadwala stated that they are working on two - three ideas and signed Tiger for light hearted comedy movie. And writer Yunus Sajawal working on script. From some sources rumours out that movie is Salman's Judwa remake but director Ahmed Khan totally disagree with that. And also said that they will start shooting next year 2016 . So movie will be on box office next to next year that is 2017. A Flying Jatt Sequel : During Tiger Shroff recent interview before A Flying Jatt release with Mumbai Mirror he revealed sequel of movie on it's way. 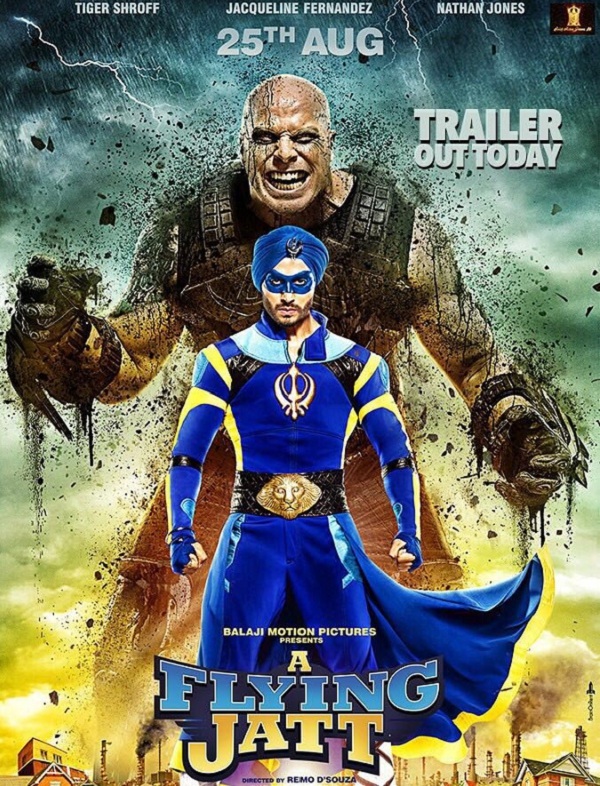 As he want costume of Flying Jatt but he can't because productions house require it for sequel. 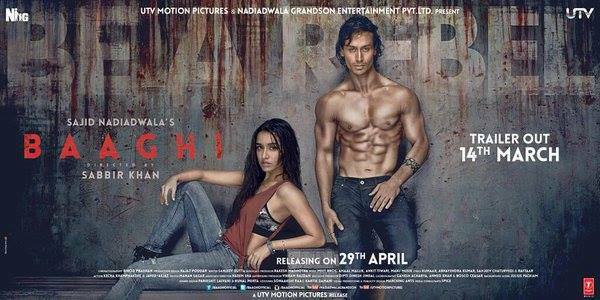 Baaghi: Sajid Nadiadwala to produce movie and Sabbir Khan to direct this movie same as done in Heropanti movie. In movie Tiger to act with now a days most talented actress Shraddha Kapoor. A Flying Jatt : After watching dance in Heropanti movie Ekta Kapoor decided to make movie with Tiger. At first movie named as Turbanator but recently director of movie Remo D'Souza announced movie name which is The Flying Jatt. Big time fan of Tiger Shroff, can't wait for his upcoming movies, I think he has got the potential for becoming the next super star.